While growing up, I had no interest in food. I was too caught up with my love for music, needle work and everything else but food. Therefore, I never entered the kitchen but to seldom chop some onions for my mom. 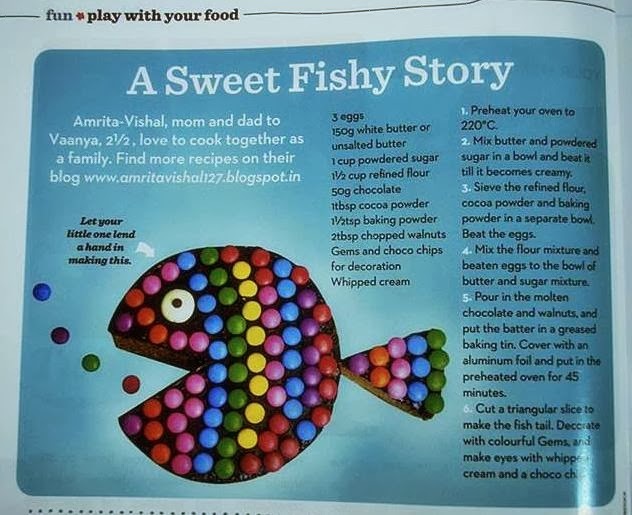 It was perhaps in those rare visits to the kitchen that I subconsciously picked up few recipes and techniques of cooking. Visual learning is pretty mighty, I discovered later in life. When I began my tryst with kitchen affairs, I would recall all of that and put them to experiment. My Great Grand Father had come to Calcutta from Punjab and had set up his transport business. Living in Calcutta, my Great Grand-mother, my Grand-mother and then my mother adopted the local produce and used them in our typical Punjabi recipes. For example, we put the raw Papaya into our Parantha's and made a new avatar which nobody in Punjab is aware of. The raw banana found its way in our style of Kofta curry and the humble Jhinge/Ridge gourd found itself in a creamy milk and cream gravy. 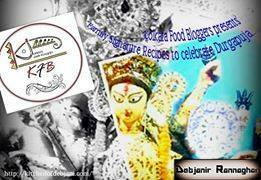 This week, at Kolkata Food Bloggers the theme of our ongoing series of event is "Family Signature Recipes" where Debjani Chatterjee Alam is the featured blogger who blogs from Debjanir Rannaghar. For this event, I decided to share our family favourite recipe of Doodh wali Tori/Ridge gourd. A super simple way of cooking the ridge gourd and then simmering it in milk and finishing up with some cream to give it a delicious creamy avatar. At home, at times, we make this dish with more milk and then dunk in small pieces of Roti and chopped onion to make it into a one bowl dish. Do try this rather amusing and simple dish of Tori/Jhinge/Ridge gourd and pair it with your Roti/Parantha and some onions. Peel and chop tori/ridge gourd. Take oil in a pressure cooker and add cumin seeds. As they start spluttering, add chopped garlic, green chilly and onion. Let it cook for 2-3 minutes or till the onion becomes slightly brown. Add turmeric powder and salt and stir it well. Add the chopped tori/ridge gourd and mix again. Put the lid of the pressure cooker and allow 3-4 whistles on medium heat. Take a kadai/deep pan and add the cooked tori/ridge gourd. On medium heat, evaporate the excess water from the cooked tori. Now, add milk and let it cook on medium heat for 5-10 minutes or till the milk reduces to a required consistency. Finish off the dish by stirring in cream. 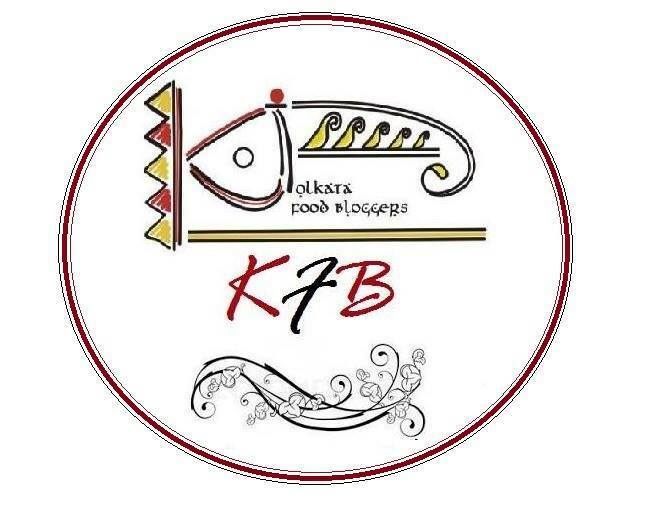 This recipe is part of KFB's ongoing event where Debjani is the featured blogger who blogs from Debjanir Rannaghar.